It pays to lunch with chefs. I’m whisked ahead of a long lineup to the best table at the West End’s buzzing Santouka Ramen restaurant to meet David Hawksworth, one of the city’s most acclaimed restaurateurs. He’s fresh off a plane from Memphis (to experience barbecue culture) via L.A., where he popped into Nobu and Bestia on a recon mission for his second restaurant, set to open next year. That “burning need” to spread his wings has long motivated Hawksworth. 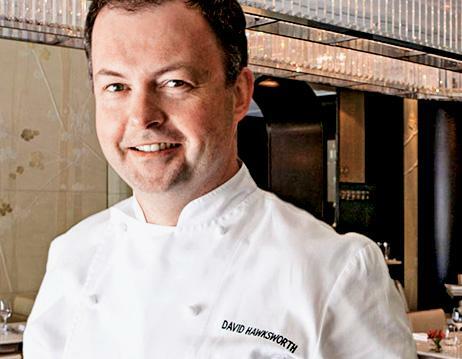 Beyond launching his 140-staffed eponymous restaurant at the Rosewood Hotel Georgia and neighbouring Bel Café in 2011, he also established the Hawksworth Young Chef Scholarship in 2013. You need only glance at Hawksworth’s own CV to see how the program was inspired by the long-running Albert and Michel Roux’s scholarship in the U.K. as well as his veritable “baptism of fire” in the industry there. The Vancouver native apprenticed at the original enfant terrible Marco Pierre White’s Canteen in London and Raymond Blanc’s Le Manoir aux Quat’Saisons after seeing their cookbooks in the ’90s. “It was like suddenly reading Lord of the Rings for the first time—a total fantasy world for a chef—and that’s when I knew that’s what I was supposed to be doing,” says the Point Grey resident, who also worked at Philip Howard’s The Square and L’Escargot where he met his future wife, Annabel, a PR professional. 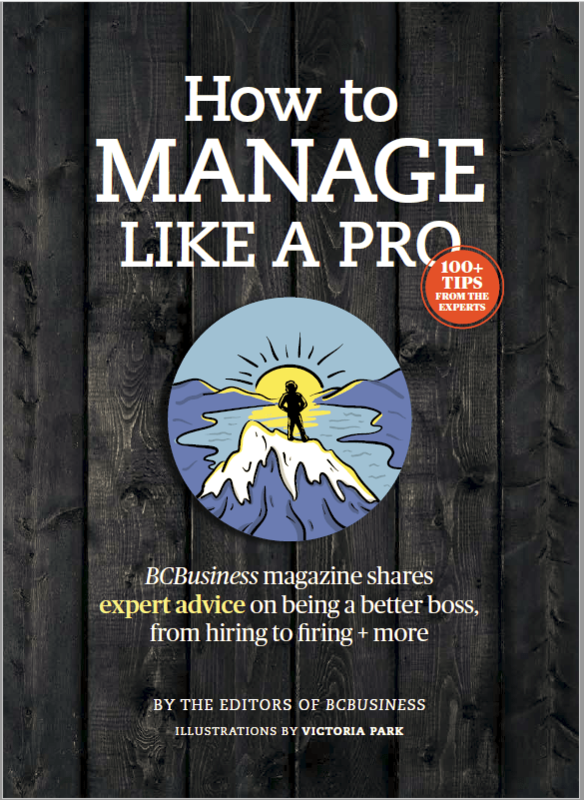 Outside the kitchen, Hawksworth can be found heli-skiing (“my guilty pleasure”) in Whistler—where he and his wife often take their six-year-old son—and fishing, especially at Haida Gwaii’s West Coast Fishing Club.